UNDER CDL WITH NEW MOVER BOX! If you are in the Moving and Storage industry this is what you want! Under CDL, automatic, air ride susp, etc. Add to that seating for 5 and a brand new mover box installed from US Truck Body w side doors, swing doors in back, and a ramp! 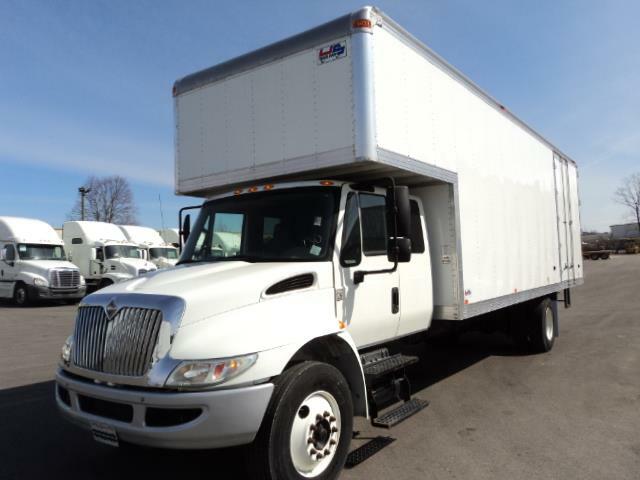 Park this truck outside your customers house during a move and see your referrals skyrocket!